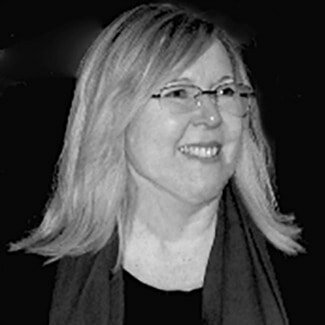 Cassandra is the author of action-adventure, fantasy and romance. She loves to create bold, untamed and endearing characters who struggle to overcome their flaws. Her fondness for western Ireland - with its rugged shores, hidden caves and wind-swept cliffs -- inspired many settings in the Princess of Nature Series. 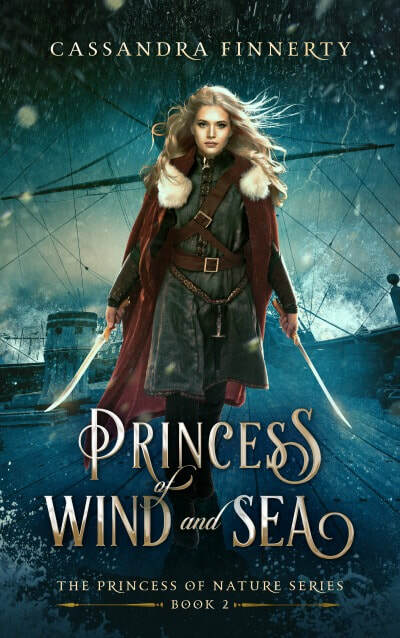 In 1772, amidst the ancient ruins and standing stones of western Ireland, a young woman inherits an army, a fleet of ships, and special powers. 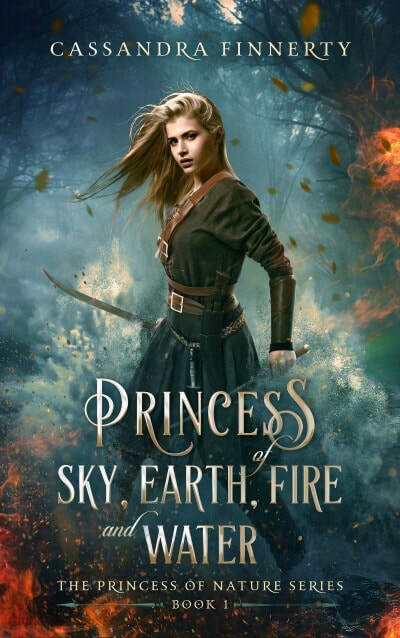 To keep her magic, she journeys to the East Kingdom and meets her greatest challenge -- a warrior prince whose love threatens to destroy them both. Together, they face ruthless enemies and royal intrigue, fighting for survival and a chance for enduring love. It's a race across the globe as Aisling and the prince travel on a series of secret missions. From the shores of Asia to the wilds of western Ireland, a chase ensues as dark forces seek to destroy them both. Aisling's magical powers are increasing, but enemies lurk around every corner.